Chobhar Bagmati, Lalitpur, Nepal. 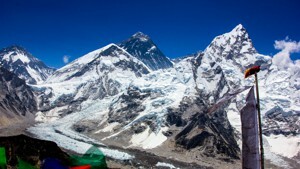 1,270m. 25 February 2017. Photo: Ashish Shrestha. This entry was posted in Columbidae, Columbiformes and tagged सानोतामे ढुकुर, bird photography in nepal, birding in nepal, birds of nepal, birdwatching in nepal, Chobhar Bagmati, Lalitpur, nepal, Red Collared Dove, Streptopelia tranquebarica. Basantapur, Kathmandu, Nepal. 1,300m. 25 January 2017. Photo: Ashish Shrestha. This entry was posted in Columbidae, Columbiformes and tagged basantapur, bird photography, birds of nepal, kathmandu, pigeons, rock pigeon. 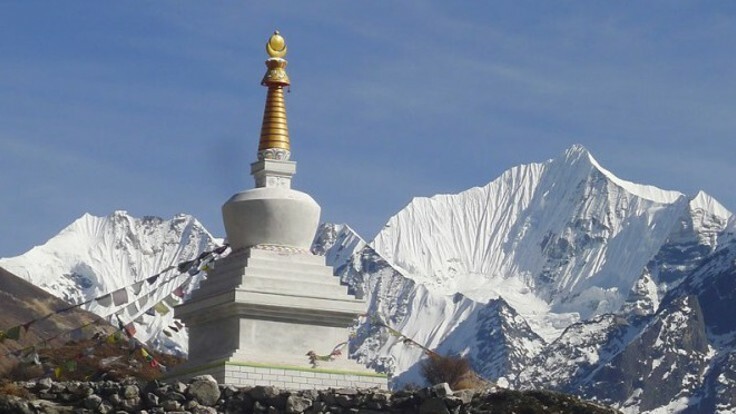 Lobuche (Everest Base Camp Trek), Solukhumbu, Nepal. 4,930m. 25 May, 2014. Photo: Ashish Shrestha. This entry was posted in Columbidae, Columbiformes and tagged bird photography, birds, birds of nepal, birdwatching, EBC Trek, Everest Base Camp Trek, Lobuche, nepal, photography, Snow Pigeon, wildlife photography. Khokseli, Badahare, Khotang. 24 January, 2014. Photo: aB. 1. 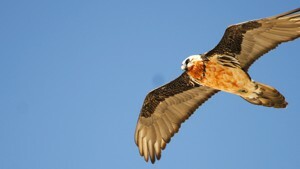 Common bird subject to altitudinal migration. Found as much around cultivation as in forests during winter. 3. Breeds around June and the male has an interesting breeding display in which it flies into the air and comes down with outspread wings and tails. Here is a link to the call of its European counterpart, which seems to struggle to say the word turtle. This entry was posted in Columbidae, Columbiformes and tagged bird photography, birds of nepal, birdwatching, dove, Khotang, nepal, Oriental Turtle Dove, Rufous Turtle-Dove, wildlife photography. This entry was posted in Columbidae, Columbiformes and tagged Bird, birds, birds of nepal, dhulikhel, dove, kabhrepalanchok, kathmandu, Kirtipur, nepal, photography, spotted dove, wildlife photography.